Two big sports leagues – the National Basketball Association (NBA) and Major League Baseball – are planning to get rid of their stakes in Daily Fantasy Sports (DFS). However, despite this move, the MLB still plans to retain its partnership with DraftKings, and the NBA has decided to retain its partnership with FanDuel. Since 2013, the MLB has been investing in DraftKings. 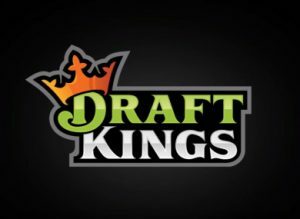 In 2015, the professional sports league entered an agreement with DraftKings, making it the official fantasy game of the sports league. Meanwhile, in 2014, the NBA acquired its stakes in FanDuel. Mike Bass, the spokesman for the NBA, said, “This space is evolving, and we saw the need to take a fresh look at the structure of our relationship. 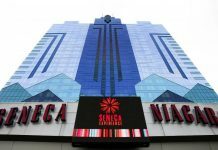 The exact reasons for the leagues’ decision to sell their stakes were not disclosed. 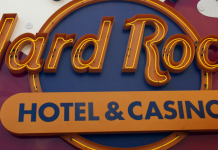 However, some changes in the relationship structure come as the MLB and the NBA, as well as DraftKings and FanDuel, are waiting for a ruling by the U.S. Supreme Court. New Jersey, which brought the initial lawsuit, would like the Professional and Amateur Sports Protection Act (PASPA), which was passed in 1992, overturned because it says it prohibits states to legalize sports betting. The MLB and the NBA said they approve of what New Jersey is trying to do. Both DraftKings and FanDuel have already formed their own customer databases, and both have also shown interest in sports betting. The MLB and the NBA have tried to influence several states that have shown interest in legalized sports betting. 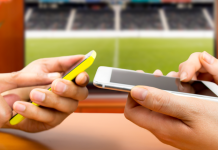 The two sports leagues have also been asked about their connection to the fantasy game companies. Among the investors in DraftKings are Jerry Jones, owner of Dallas Cowboys; and Robert Kraft, owner of New England Patriots. 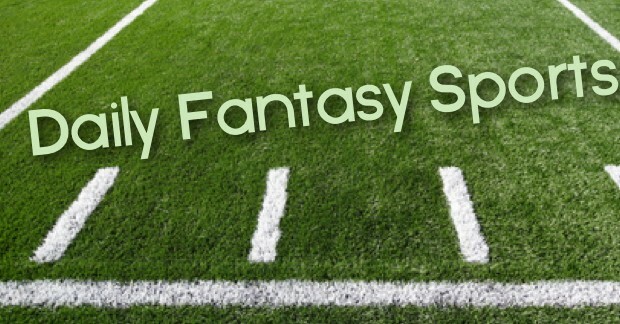 It was in 2012 that daily fantasy games started to become a hit. This was because the companies added a new and exciting element to them, and they also gave fans the chance to win huge jackpots. FanDuel was launched in 2009. In 2012, DraftKings was established. These fantasy game companies stayed away from their competitors, and each of them had a net worth of more than $1 billion at their peak. They got a lot of money in funding from investments, and they also entered deals with professional sports leagues in the United States. At one point, either FanDuel or DraftKings even had partnerships with most of the teams in the NFL. In 2015, the industry faced problems when FanDuel and DraftKings employed aggressive advertising campaigns before the start of the NFL season. Ultimately, each company was fined $6 million.